Bandelier National Monument. Photo Credit: National Park Service. Click the image to open the Bandelier National Monument gallery. Bandelier National Monument maintains its own virtual museum through the National Park Service Museum Management Program. You can visit the Bandelier virtual museum by clicking here. 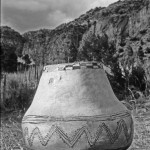 The American Southwest Virtual Museum, however, hosts a collection of historic photographs from Bandelier National Monument. 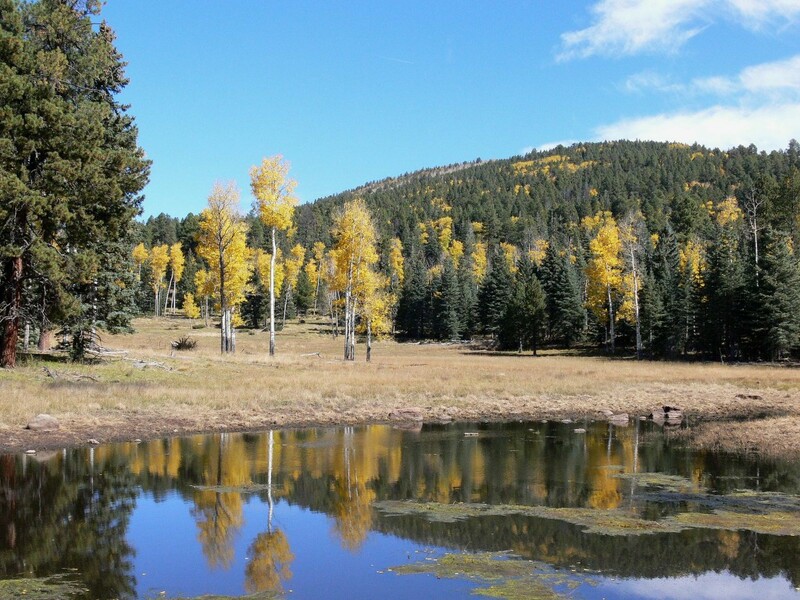 Additional information can also be found at the official National Park Service website for Bandelier and at the Learning Center for the American Southwest Bandelier National Monument page.